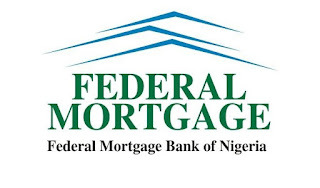 This was stated as one of the new conditions for accessing mortgage funds from the bank. According to a statement by Zubaida Umar, the revised requirements are a 100% reduction in the equity contribution required of beneficiaries. Initially, beneficiaries must contribute 10% to access up to N5 million, 20% on N10 million and 30% to access N15 million. 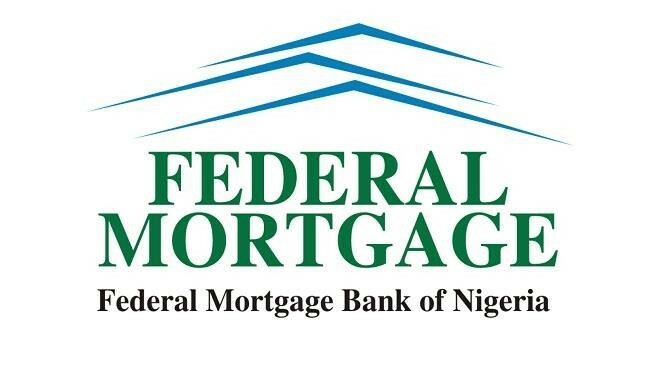 With the new conditions, an equity contribution of 10% will be needed for funds between N5 and N15 million for contributors to the National Housing Fund (NHF). “I am delighted that we have been able to achieve this groundbreaking feat. It is a huge win for the Nigerian workers and particularly those that contribute to the NHF,” he said. “It will go a long way towards reducing the financial burden of home ownership that contributors to the fund have been carrying for the past three decades. I am glad that today, we have been able to crash it by over 100%.